Usually, when I muster the desire to post here I go on some 10 page explanation and/or tirade about how great or, in most cases, how terrible a car is. I will attempt to spare you from all that in this posting. 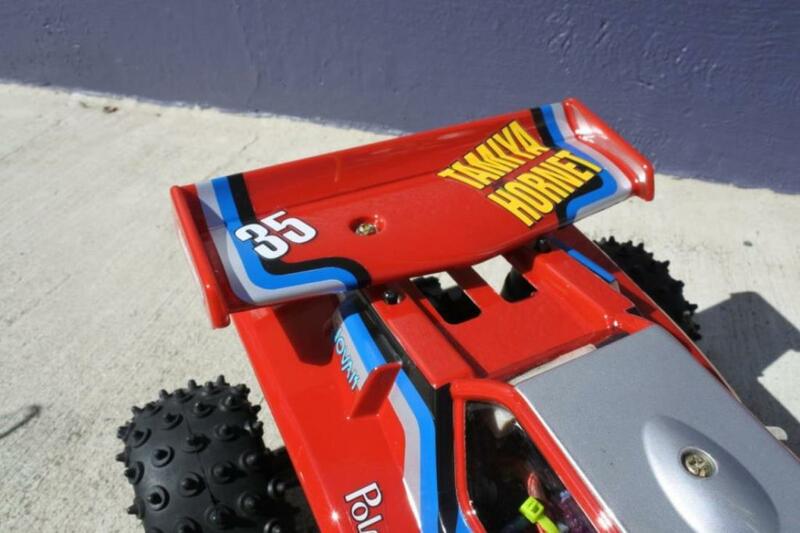 My first full function RC car happens to be my favorite RC of all time. I of course mean, the Hornet. No wait, That was the one I wanted for the longest time. My first was the Nikko Turbo Panther. 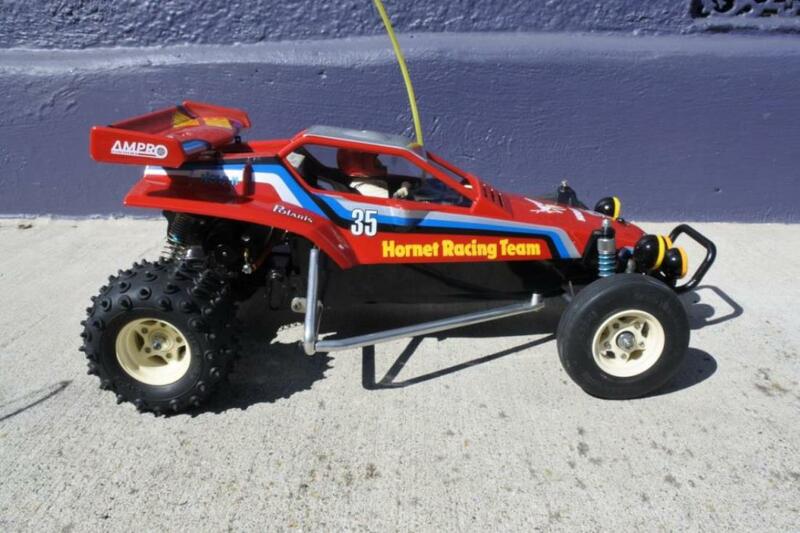 For me, this is the definition of an RC car. Sure, sure, people think hobby grade RC cars are what define the hobby but those people simply ignore sales numbers. The “toy” grade RC has always been the sales leader. They are what put RC in the hands of the masses. 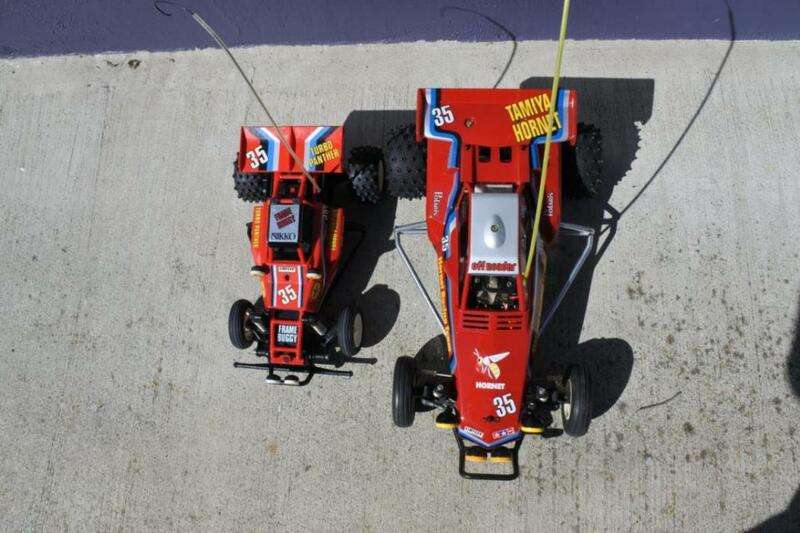 Hobby grade cars, even the less expensive ones, can be out of reach for most. These are things that annoy us today with the influx of excrement from companies like Fast Lane and New Bright but in the 1980’s, during the Golden age of RC, times were different. This was a time where companies like Tandy/Radio Shack, Nikko, Taiyo (Tyco) and a slew of others were able to blur the line between hobby and toy. Some of the most expensive cars for collectors right now are mint examples of cars that were scoffed at but people with sticks up their…um…moving on….They were some of the true greats that helped define the hobby and act as amazing place holders until we could mow enough lawns, wash enough cars and deliver enough papers to get a used Hornet at a yard sale. 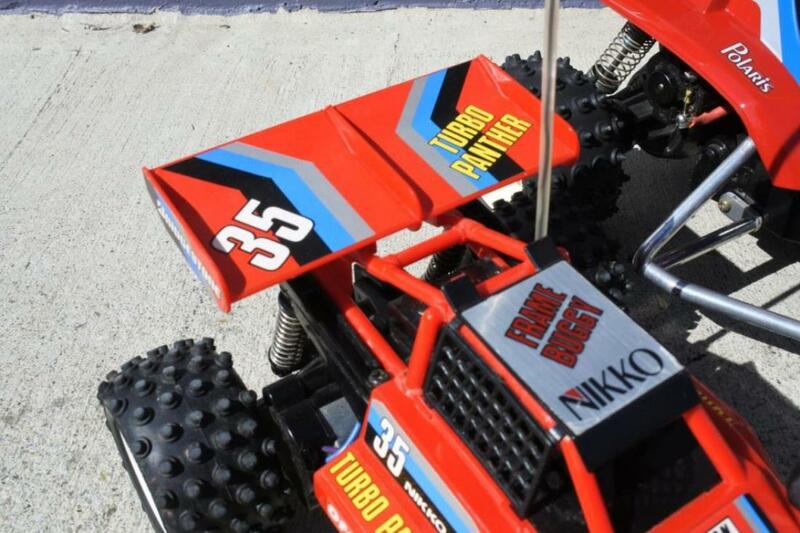 The Nikko Turbo Panther was one of those magnificent machines that came from the 1980’s. 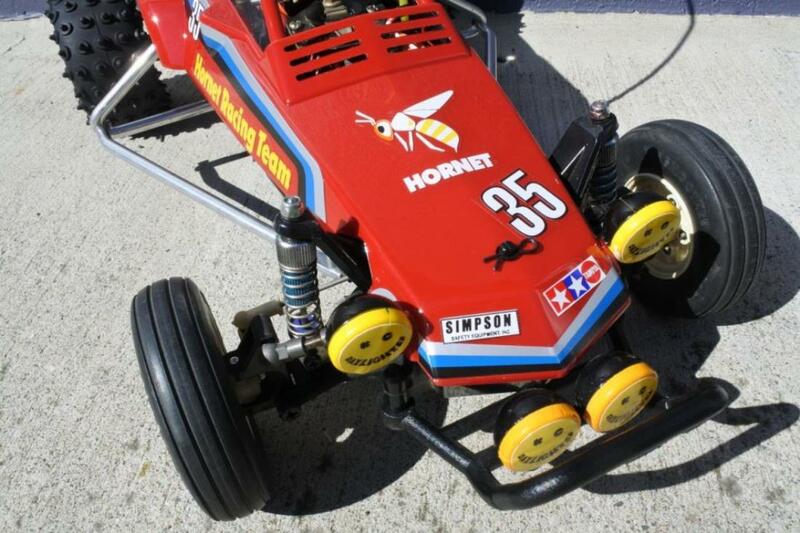 It was fast, was built like a tank, had suspension better than the Grasshopper, a two speed transmission and…..TURBO! Fine, it was just a two speed PCB that allowed the car to manage low and high speeds, not unlike the 3 speed Tamiya MSC but the main difference was that the Panther was electronic, not mechanical. This meant that if you drove slowly, the car lasted longer. Plus, the radio said TURBO! TURBO!!!! That made it awesome. It ran on 8AA batteries and my mom graciously got me some sanyo rechargeable ones so that I could run this thing with relatively little outlay. Sure you got 40 min from it and then waited 4 hours but hey, that is what made running it all the better. Despite the brilliance of the car, there were some downsides. The bumper was bigger than the car, the body was weak due to very hard ABS plastics used and the wing would break off. Not to mention, the car would only steer when you were moving. 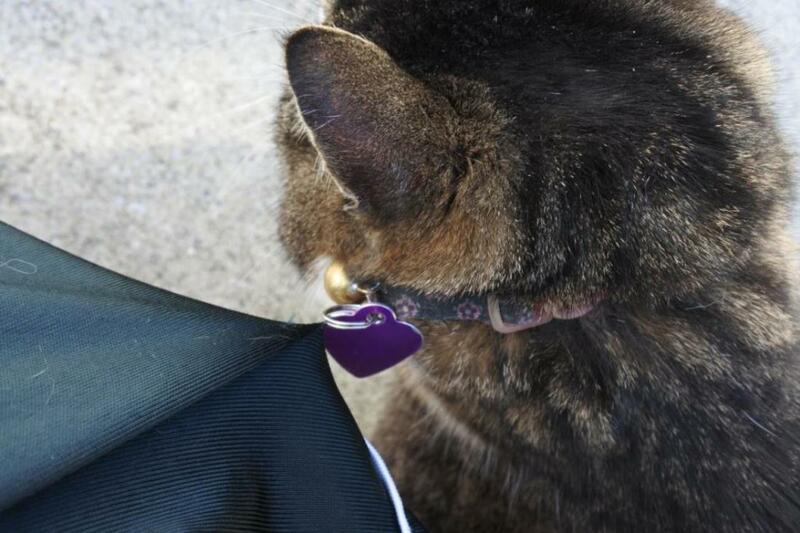 Thankfully, I was not an ogre to my beloved panther. The one you see here is my original one from 1987. All of my friends had these while growing up. Sadly, with only 27 and 48 bands, only 2 could race at a time. 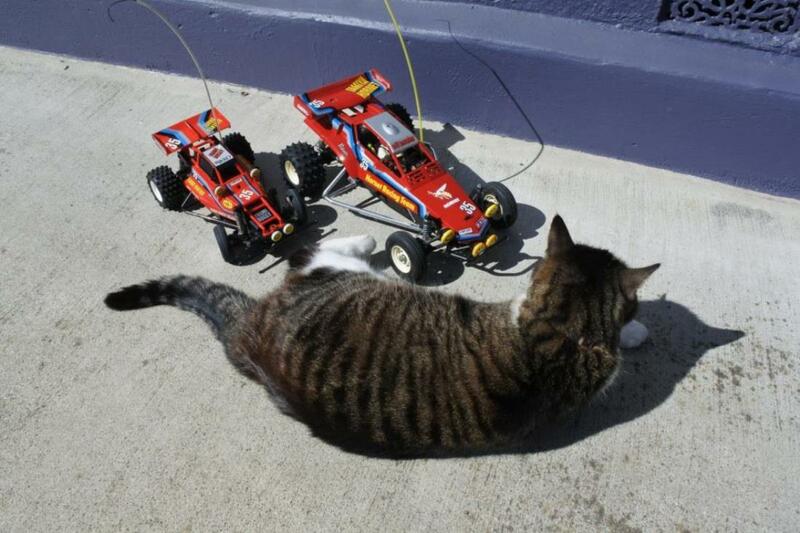 Still, that gave the others a chance to “prep” them for the next round of racing. I haven’t a clue what I did but I am sure it was groundbreaking and made the car 10 times faster. Speaking of speed, we learned that if you installed Alkaline batteries and ran the car in high gear (something that the manual, car and transmission tell you not to) that the car was faster than my friends 380 grasshopper. Astounding for a 1:16 toy picked up at Toys-R-Us. 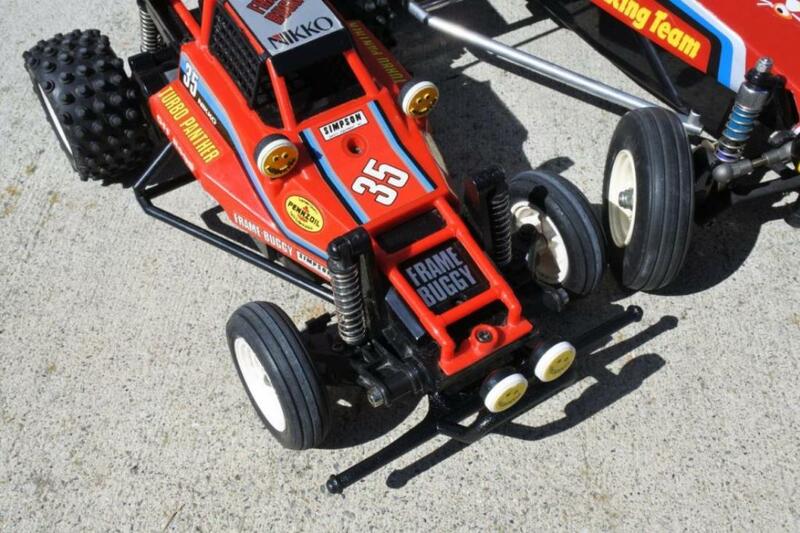 I ran this car along side my Tyco Bandit for years. The Bandit was faster but the quality was nothing compared to the Panther. 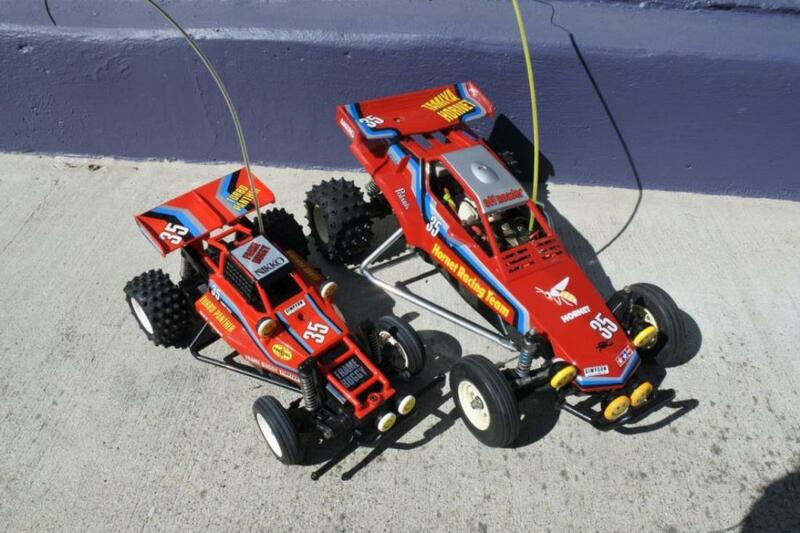 In 1991, a chance walk passed a yard sale yielded a trashed RC10 and a battered Hornet for the sum of $10. The Bandit and a Barbie horse trailer became a tow rig for the cars when I went to my grade school after my homework was done. Boy could that RC10 fly. 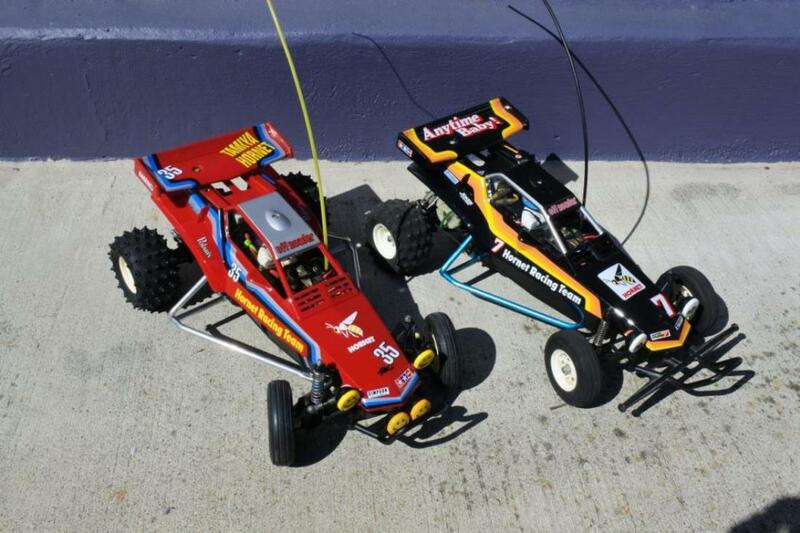 The Nikko and Bandit did lose some of their sparkle being bested by the Hornet and the RC10 so on the shelf they went. Fast forward a couple decades, the Nikko was removed from its cocoon and restored. I thought of gutting the electronic and installing modern ones but when I set that down in my driveway and pressed “Turbo”…. It all came back. This was the best and fastest car in the world again. I decided, this car needed to be left alone. A couple weeks ago I had an idea. It was parked on my shelf in its glass display case (the only car I have in one) and I thought about how much I loved the paint scheme and styling of the car. I reached out to a company that I cannot mention here (for fear that despite the lack of any copyright infringement at all, the story I have taken time to write will be pulled) and in a week I had my own personal custom decals that have NO BEARING OR LEGAL INFRINGEMENT TO TAMIYA OR ANY OTHER ENTITY RELATED TO OR HAVING INTEREST IN ANYTHING RC RELATED. I don’t want TC in trouble now. Anyway, now that you are reading this on Tamiyabase or my Facebook page or the tattoo on my back, I grabbed some rep paint, added a silver roof and decaled up the Hornet. I managed to do all of that in 45 min. I don’t have time to waste (I am dictating this while designing a computer, multitasking.) so I think I have perfected light speed. My hands move like a mantis shrimps front claws. I think I spent another 45 minutes just looking at it. This has to be one of my favorite designs ever. Here we have it, a tribute to a car that was designed to mimic a Grasshopper, on a Hornet. I think it is one of those chicken and egg situations. Comparison Visitor Um, little help? Nice work, the shocks in faded blue blend with the stripe scheme, real cool. @Janner I think I know the one you mean.